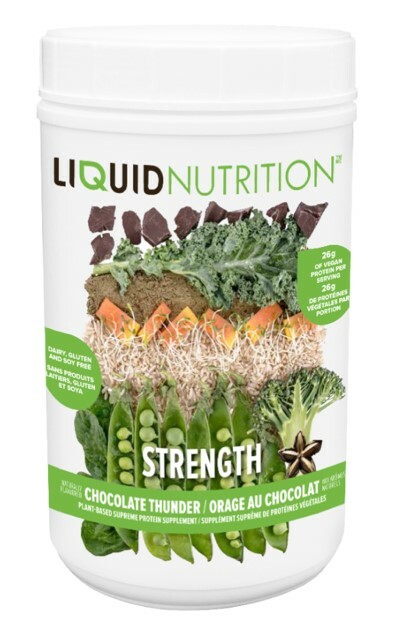 SOURCE: Liquid Nutrition Group Inc.
MONTREAL, QC--(Marketwired - February 17, 2015) - In addition to the new menu, Liquid Nutrition (TSX VENTURE: LQD) has also recently introduced a line of Liquid Nutrition branded products, such as Carrageenan Free Vanilla and Chocolate Almond Milk, STRENGTH plant based protein available in Vanilla or Chocolate, DAILY ESSENTIALS all in one greens, vitamins protein supplement, available in Vanilla or Chocolate and its ABC's of Juicing line of Organic Cold Pressed HPP (high pressure processing) juices. All of these items are available for purchase in store. The new menu and products represent another step towards providing time starved Canadian consumers with healthy on the go meal and snack options. ABOUT LIQUID NUTRITION GROUP INC. 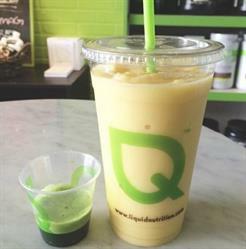 Liquid Nutrition Group Inc. (LQD.V) is a growing, hybrid retailer of functional beverages, fresh pressed juices, vitamins and supplements. 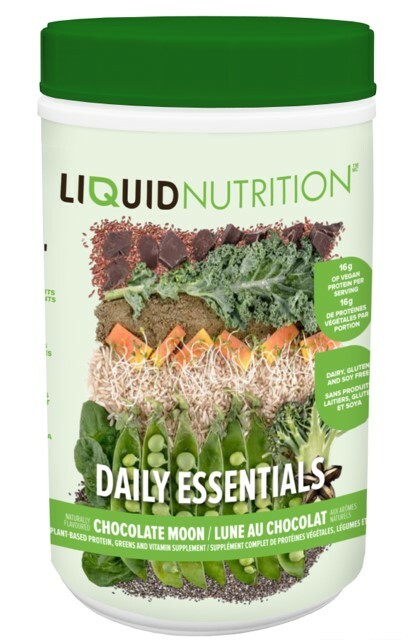 Liquid Nutrition is committed to building a global brand in the health and wellness industry by bringing its healthy and delicious product offering to communities around the world. 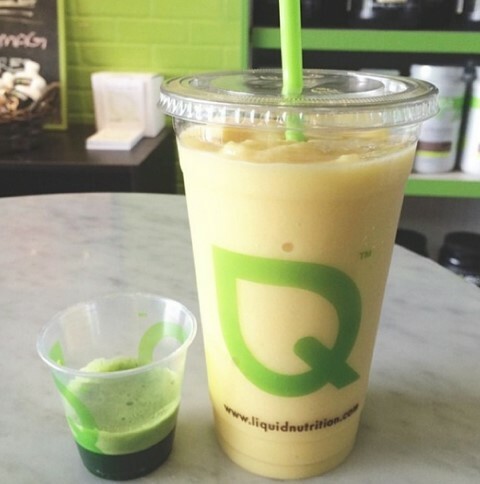 There are currently13 Liquid Nutrition stores opened and 3 stores under construction in Canada and the USA, as well as in the Bahamas and the Middle East. For store locations, business opportunities or more information, visit www.liquidnutrition.com. 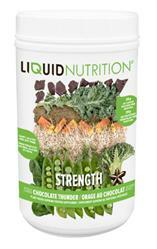 About this company Liquid Nutrition Group Inc. Liquid Nutrition's ABC's of juicing line of Organic Cold-Pressed Organic HPP (high pressure processing) Juices.